The Mega Festive Bonanza Offer for consumer kick starts from October 10th and will continue till November 13th across the India. Within this 35 day period, any customer buying an itel smartphone stands chance to win exciting prizes. 10 Gold Coins and 1 Motorbike will be given away as Daily Prizes along with 1 Car as Jackpot Prize through lucky draw at the end of the promotion period. A total of 350 Gold Coins, 35 Motorbikes and 1 Car would be given away as prizes to consumers to make their festival and celebrations memorable and wonderful. Well this is not all! Along with the exciting campaign and festive bonanza offer, get ready to experience the magnificence of 5-inch display along with premium-ness of face unlock and optimised Android Go operating system, only at a price of INR 4999 with itel A23. To make celebrations more powerful, itel is also set to launch A44 Power, another full screen smartphone with 4000mAh Li-Polymer battery and dual rear camera at an aggressive price. itel recently announced the launch of A45 smartphone, which is its first HD full screen smartphone with dual camera below 6K price. 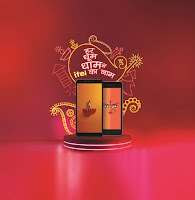 For the above campaign, itel has leveraged a full-fledged integrated marketing campaign to foster engagement around this festive season. From a special festive retail visibility drive to on ground activations in key regional markets, the campaign will also be supported extensively with Radio and Out of home Visibility and Activations. 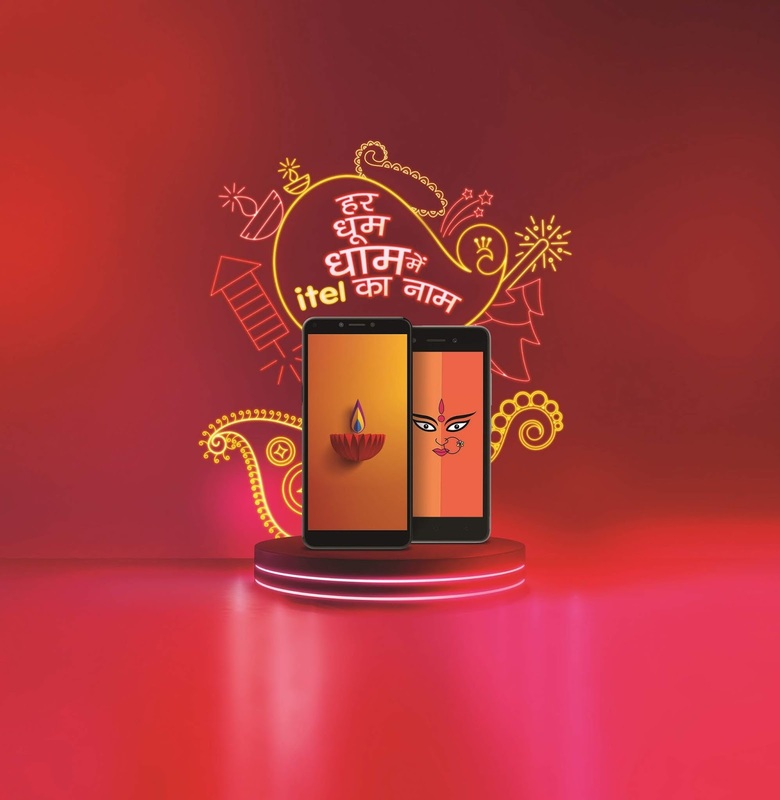 The ‘Festive campaign’ resonates with the brand’s commitment towards empowering the masses, and providing them with fuller mobility experience.